Autodesk channel partners work in conjunction with Autodesk to resell its products and services, often with customizations specific to each individual buyer. In addition to the value-added reselling of these tools, many Autodesk channel partners also offer implementation services. In situations where partners do not offer those services, buyers can utilize the services of companies that specialize in software implementation to assist with installation, training, and continued support. Tools like Autodesk 360 are used by architects, engineers, and structural designers to plan and model buildings and other structures. 3D modeling tools, such as Mudbox or Maya, can be utilized by those in the digital entertainment industry. 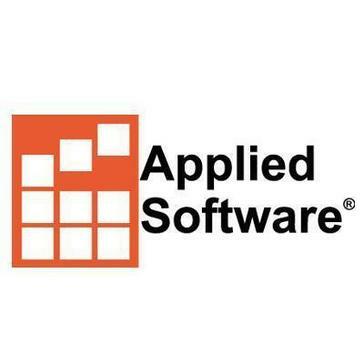 Applied Software Technology, Inc. is a premier design technology firm serving the AEC, ENI and Manufacturing industries. 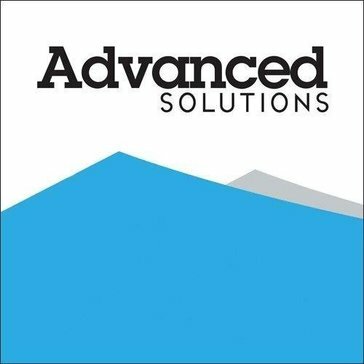 Advanced Solutions Design Software is an award winning Autodesk Platinum Partner with 2D and 3D design software expertise in architecture, engineering, construction, civil infrastructure and manufacturing. 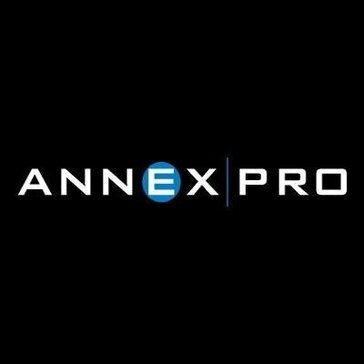 Provider of custom solutions to the AEC industry to better visualize, optimize and analyze their designs. CADD Microsystems, Inc. is an Autodesk Platinum Partner providing design technology solutions to the building, infrastructure, and government industries. CAD-U.C. is a technology consulting company specialized in Autodesk solutions. Cansel optimizes workflow from field to finish and contributes to building a better Canada by providing integrated software, hardware, training, and professional services. CDW is a provider of technology products and services for business, government and education. CineSys-Oceana specializes in high end workflow solutions for the Media & Entertainment industry. D3 Technologies is a consulting company that partners with manufacturers to help them leverage the latest in engineering technologies in order to design their products better and bring them to market faster. Digital Drafting Systems is a Top Florida Autodesk Gold Partner, Autodesk Consulting Specialist, Autodesk Training Center (ATC) and Certification Center. Total CAD Systems, Inc. is now a subsidiary of Graitec Innovations, a global organization that develops, distributes, supports, and customizes a suite of high performance BIM Solutions for the AEC and Manufacturing industries. Grapho Software specializes in the development and implementation of design solutions in the mechanical and furniture industry, architecture, engineering, civil construction, geoprocessing and utility companies. Hagerman & Company is a Autodesk reseller, providing design software, expert training, support and consulting services. Ideate, Inc. is a Autodesk solutions provider, offering quality software, training, support and custom consulting and 3D printing services to AEC professionals. iDESIGN Solutions (iDESIGN) is a Value Added Reseller of technology for science, technology, engineering, arts, and math (STEAM) education. Imaginit Technologies is a provider of design and engineering solutions to the building, manufacturing, and infrastructure industries. 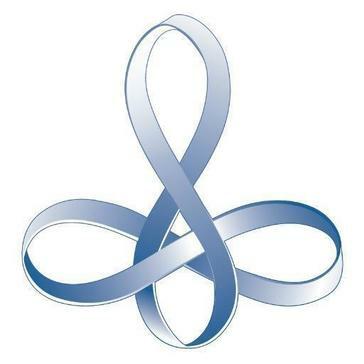 initial.aec inspires the architecture, engineering and construction industries to adopt technologies that produce sustainable growth and economic benefits to their firm. Kelar Pacific LLC helps design and construction companies sustain and grow their business utilizing the latest technology. KETIV helps companies build better products using Autodesk software for conceptualization, design, validation, and manufacturing. LINEIS specializes in CAD and provides a computer support service for the construction sector. M2 Technologies provides cutting-edge manufacturing design and implementation solutions that will increase your performance and help you achieve long-term goals. MAPData is the largest and most important Autodesk manufacturing partner in Latin America, serving S£o Paulo, Vale do Para_ba and the state of Rio de Janeiro. MasterGraphics are experts at putting people, products and process together in ways that help companies boost productivity, competitiveness and profitability. Provider of engineering & technology solutions to help AEC firms plan, design, build and operate land & buildings. Microsol Resources is an Autodesk Platinum Partner, providing BIM/CAD software, training, and 3Dprinting solutions to the design and built environment. Motion Media, LLC is a value added reseller of 3D animation, VFX, editing, compositing, and design software and hardware solutions for the film, tv, games, architectural and design visualization markets. Novedge is a online software store for design professionals. PacifiCAD delivers unmatched consulting services and CAD software solutions for manufacturers, engineers, designers, and construction professionals. The PPI Group provides technology from the ground up. Autodesk software & training, Topcon construction/survey/laser scanning equipment, FARO partner. Prodware is one of the most important Software integrators and IT service companies in Europe. RFX Inc is a software solution provider for the visual effects industry. Summit's team of industry experts has a passion for technologies - Revit, BIM, IPD - that improve the way buildings are designed, built and operated. Surveyors Exchange are the satellite phone specialists in Alaska. TATA Technologies help the manufacturers create exceptional products through better engineering and design and product development technology. U.S. CAD is a BIM and manufacturing industry consultant and is one of the largest Autodesk Authorized Platinum Reseller Partner in the entire US and the largest Autodesk Authorized Reseller Partner in the Western US. U.S. CAD specializes in understanding customers and helping them integrate BIM, sustainable design and digital prototyping technologies within their organizations. VCA is a full-service, full-scale audio visual communications, videoconferencing, telepresence and unified communications service provider. Hi there! Can I help you find the best Autodesk Channel Partners solutions?